Yes I know I said last month that I doubted RayBox would be here this month, however after deciding not to buy Redhead MSF from the Naturally Collection I thought I would use my money more wisely and pick up some essentials which I desperately needed. Its all about saving some coin. As a special one off treat for this month I decided to use the amount the MSF would cost as my budget £20.50. Should we see what treats the RayBox has magically picked out for me?? 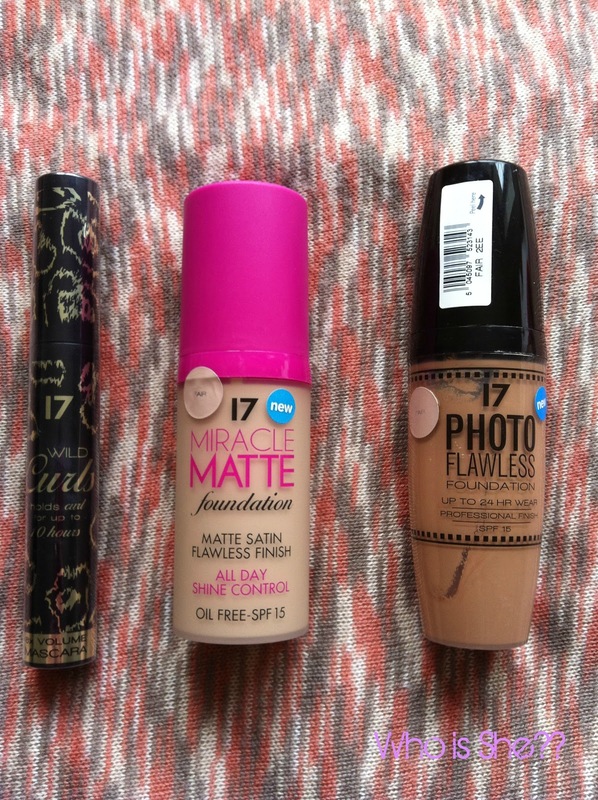 Total- £13 approx (3 for 2 on offer in Boots). You know how much I love this mascara, its been featured in my monthly favourites so many times, and the RayBox knew this and got me one. However as you may have clicked on (its not a typo) both shades of the foundation is “Fair” as you can see from the bottle are they heck both “fair”. I would say the Matte foundation is more suited to be without a tan so NW20, and the Photo Flawless looks like it would be my colouring with fake tan on NW25 (I’ll be testing this out tomorrow night). 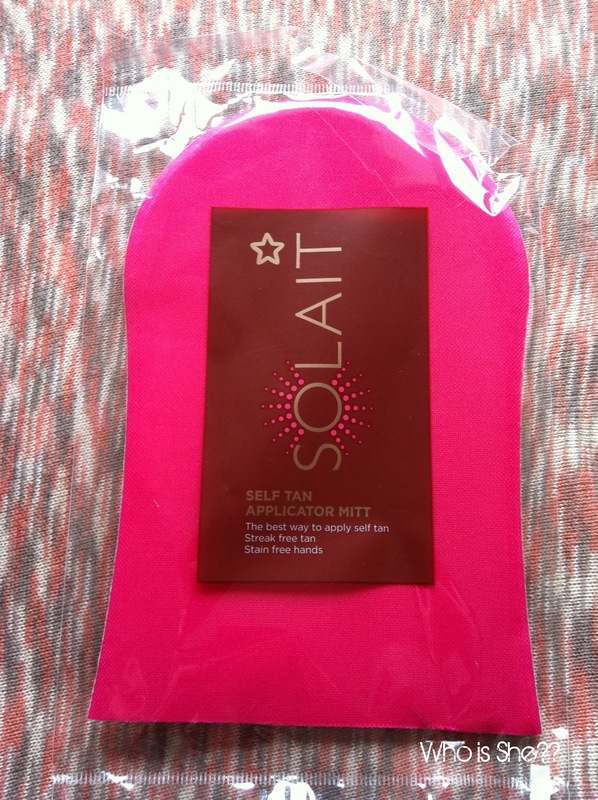 Fake Tanning Mitt Superdrug £2.19 (on offer). Self explanatory really- personally I prefer Boots Soltan tanning mitt, however this is my alternative to use. Quick tip for you- never use the £1 tanning mitt from Primark- it does the reverse- takes your tan off instead of putting it on. Horrible, like rubbing sandpaper on yourself. Now in most beauty boxes you get samples of perfumes, which in all fairness you could ask at the counter for… RayBox goes that one step further and actually gives you a FULL SIZED BOTTLE of perfume. Now in all fairness it does smell rather sweet, something which a charver would probably wear- however its cheap and cheerful, smells nice and its good enough for work. Plus for £2.99 you can’t be robbed. Brilliant value you have to admit... full sized products all for less than £20. Have you subscribed to the RayBox yet?? I got lots of goodies today on 3 for 2 in Boots! What's RayBox? I love this idea, although how the hell 17 can say that the Photo Flawless is a Fair is rubbish! It's a completely different shade from the colour sticker too. I would like to point out though that perfume vial samples like the ones you often get in beauty boxes are no longer available at perfume counters, and haven't been since the cardboard sample sticks were introduced - just wanted to clarify that.